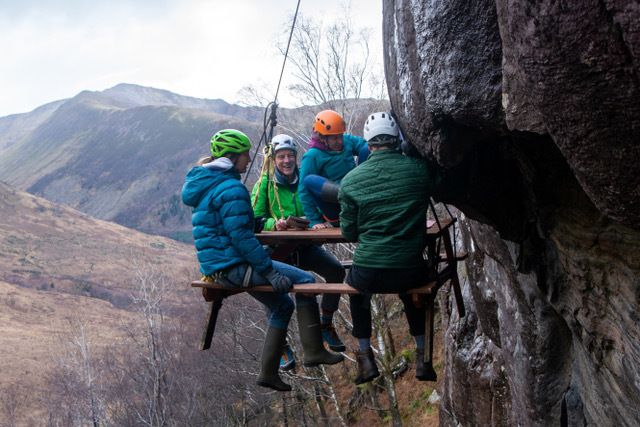 The Fort William Mountain Festival 2019 programme has been announced with a mix of inspiring presentations, world-class film screenings, mountain skills workshops and exhibitions, to be held from Wednesday 20 to Sunday 24 February 2019. Festival Launch Night – Wednesday 20/02/19, watch a torchlight descent on the mountains across the loch, which continues across the loch to the High Street for musicians, drummers, fire jugglers, films and music. The Film Competition night – Thursday 21/2/19 – a night of winning outdoor adventure films. The Scottish Winters Climbers’ Summit – Thursday – 21/2/19 – Scottish winter climbers have always been at the forefront of world climbing, and Scottish winters are seen as one of the toughest climbing environments. This evening explores the condition of Scottish Winter Climbing and questions whether the ethical standards we set ourselves produce the best climbers or create an unhealthy elitism. Chaired by Dave MacLeod with guest speakers Simon Richardson and Guy Robertson. Running Night with Jasmin Paris & Nicky Spinks – Friday 22/2/19 – In 2016 Jasmin Paris had her biggest running year to date when she ran the 3 long distance UK rounds, the UTMB and World Skyrunning Extreme Series. She then continued to run and race through 2017, when she was pregnant with her daughter Rowan. Jasmin returned to competitive racing in 2018 and won the British Fell Running Championship. Jasmin will share her love of the mountains, and the challenges of staying fit whilst juggling caring for a young baby and working full time as a veterinary scientist. Nicky Spinks, a British long distance runner, specialising in fell running, set women’s records for the major fell running challenges the Ramsay Round, the Paddy Buckley Round and the Bob Graham Round. 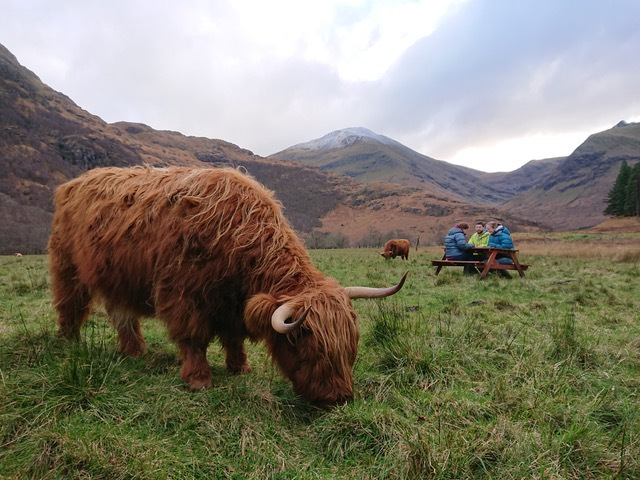 Scotland – A Rewilding Journey / The Lynx and Us – Friday 22/2/19 – Not long ago, wild forest stretched across Scotland. Beavers lived in extensive wetlands, salmon filled rivers, and lynx stalked wooded glades. Today, Scotland is one of the most ecologically depleted nations. Hear a challenging vision of a wilder Scotland through stunning imagery and visual storytelling. Peter Cairns introduces a rewilding journey and David Hetherington offers a fascinating insight into how lynx and people interact elsewhere, with spectacular wild lynx images by Laurent Geslin. Banff Centre Mountain Film Festival World Tour – Sunday 24/2/19 – the finest mountain films. There will also be exhibitors and a range of workshops. See the Festival website for full details, booking and prices.